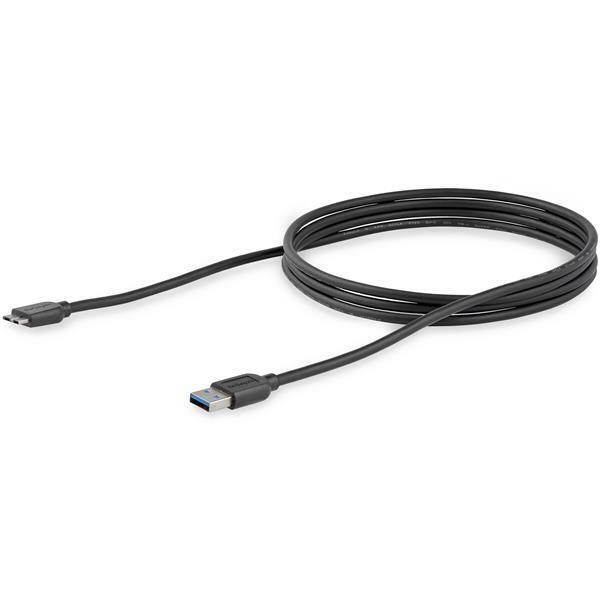 The USB3AUB2MS features a slim USB wire construction that makes it easier to install your USB 3.0 devices and enables you to place them as needed throughout your workspace. 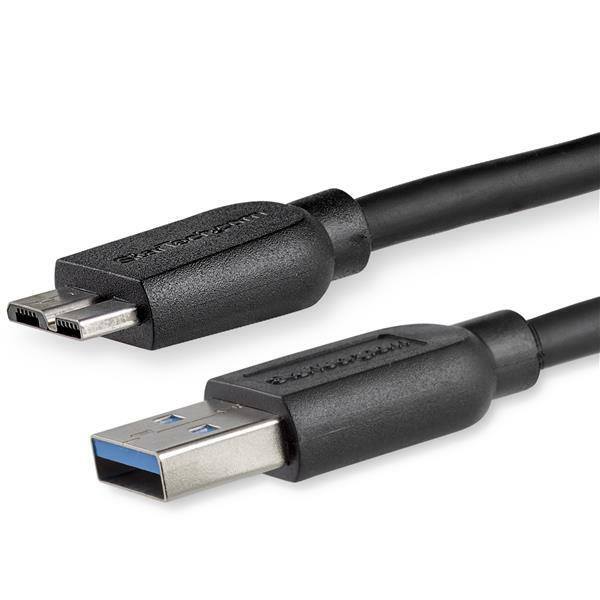 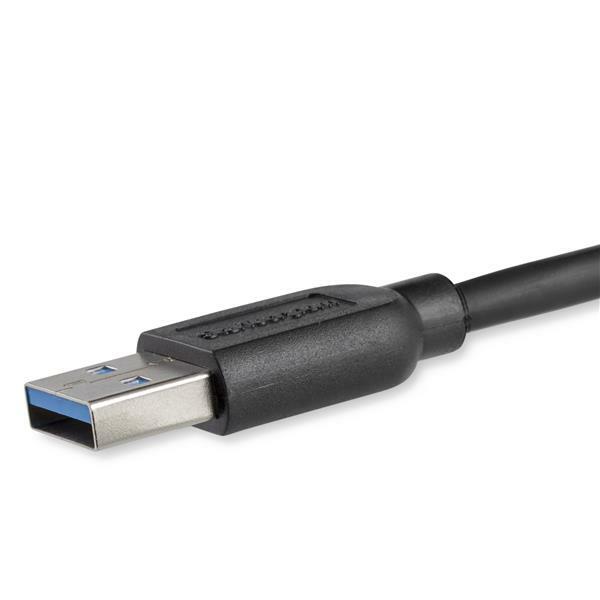 Plus, the thin Micro USB connector molding makes this a great cable for mobile USB 3.0 devices too - it lets you plug into your device without having to take it out of its case for every charge and sync. 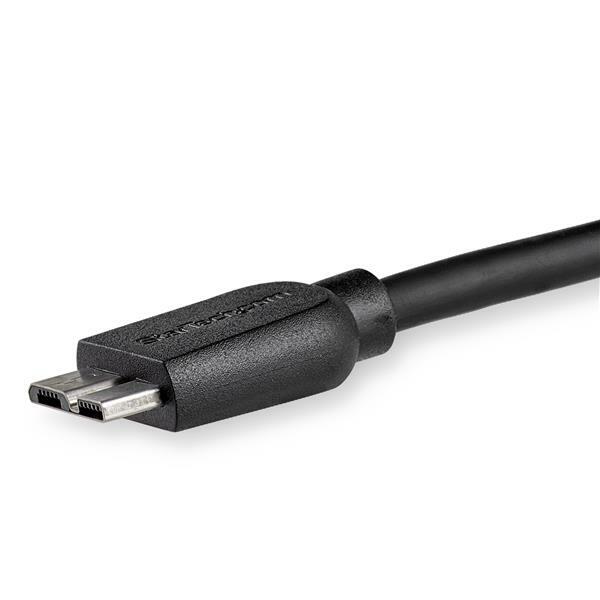 Provide full charging power, with no loss of charge time, even at distances of up to 6 feet (2 meters) away from your charger.